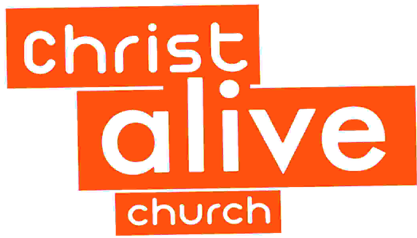 Christ Alive Church meets weekly on a Sunday morning, from 10:30am to 12:30pm in the Lounge at Springwood Community Centre, and once a month for MESSY CHURCH. Doors open early and everyone lingers over a hot drink from 10am onwards. The atmosphere is relaxed, informal and fun. Our motto is 'exploring the claims and teachings of Jesus Christ' - visitors of all ages are welcome at any time - no strings attached!